Kosovo is now one of Albania’s biggest importers, second on the list after Italy. The main cause for this relates to the 100% tax hike that Kosovo decided to introduce on Serbian imports last November. Are Albanian companies making the most of this? Some of them say that Kosovo is now the main destination for their exports. 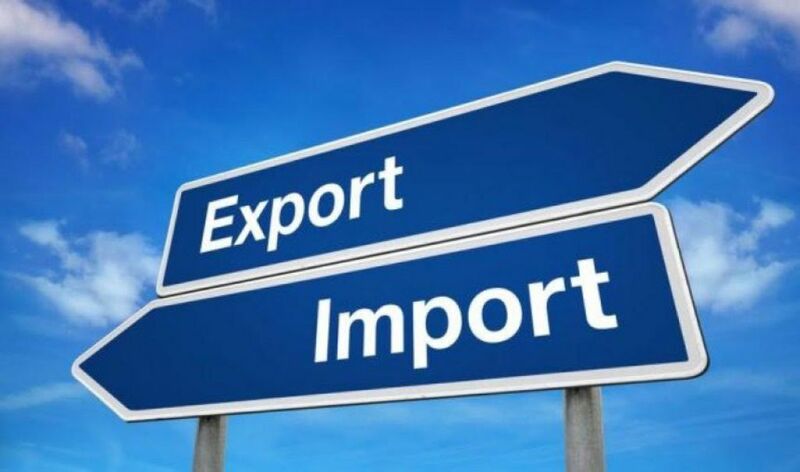 Albania’s bureau of statistics, INSTAT, reports that Albanian exports to Kosovo have gone up by 45%. Last year, exports to Kosovo amounted to 27 billion lek, 30% more than in 2017. Export of iron and other construction materials accounted for 50% of exports and this marks the biggest increase among other groups. The same thing has also been noticed at the beginning of this year.